Threatening to file a civil and a criminal defamation against the allegations levelled against him in connection to Nirav Modi, Congress leader Abhishek Manu Singhvi said that no member of his family, including him, has any business interest with anyone or any businesses connected to Modi or Mehul Choksi. He was reacting to a statement issued by Defence Minister Sitharaman in which it was alleged that Singhvi’s wife and son held stocks in Fire Star Diamond, the company run by Nirav Modi. Strongly condemning the accusation, Singhvi said that Nirav Modi’s company was a tenant in a 20000 square feet property belonging to his family’s company, Adwait Holdings, located in Parel in Mumbai. “Modi’s company vacated the property in December 2017 after proper notice,” said Singhvi. “Will you go and arrest every landlord who has rented his premises to Modi?” asked Singhvi before the press. 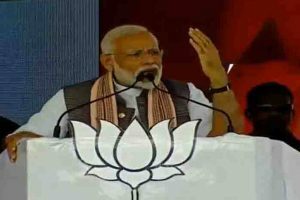 He slammed Sitharaman and other BJP leaders for spreading “pure falsehood, malice and ignorance” and playing “absolute gutter-level politics”. “There has to be standard (in politics). 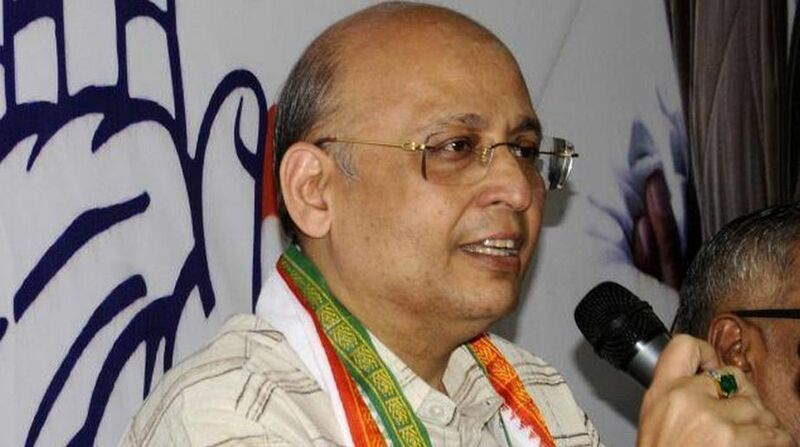 You can hit below the belt but don’t hit so low that it insults every public representative,” Singhvi said. “Sensationalism, ignorance and falsehood has exceeded all limits in this irresponsible charge,” he later wrote on his official Twitter handle. 1. @BJP4India / nda cheap sense of politics has reached ludicrous and ridiculous proportions. Neither My wife, sons nor me have anything whatsoever to do with Gitanjali or #NiravModi companies. “Sitharaman and her colleagues are liable to civil and criminal defamation for making ill-considered and patently false allegations. I reserve my rights to take all such appropriate legal action against the latter and all parts of the media which carry such false and maliciously defamatory allegations,” he wrote.